It's the thirty-sixth episode of the Tuned to Yesterday Dialer podcast for the week of July 2 - July 8, 2017. In this episode: A log cabin houses a comedian who is best known for being rusty on screen, a profile of the mystery show "The Whisperer", radio's hillbilly queen Judy Canova and a look at the shows coming up for the week on Tuned to Yesterday. Want to subscribe to this podcast? Search "Tuned to Yesterday" on iTunes and subscribe! The TTY Dialer podcast is here to enhance your listening of Tuned to Yesterday heard every night on WRVO. You'll hear about what's coming up on the air and stories of the shows and performers who brought the radio to life during its golden age. 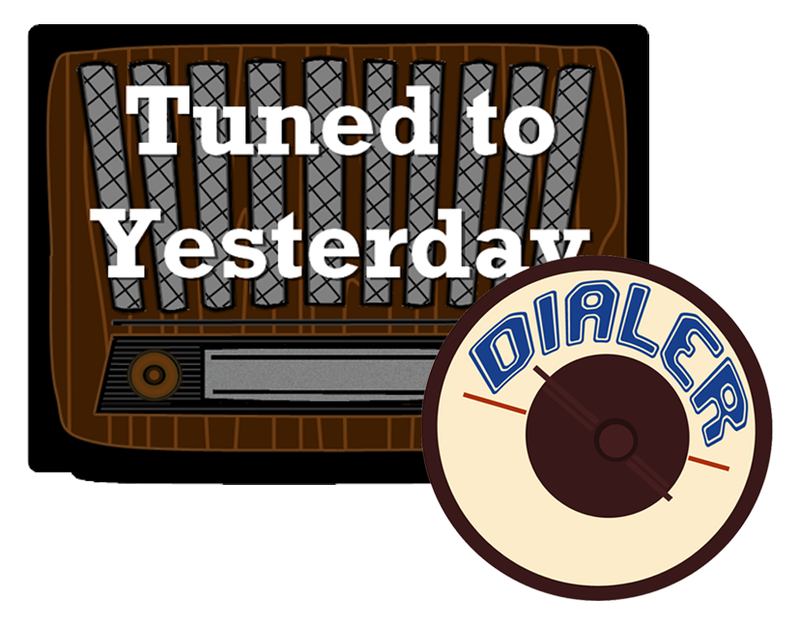 Best listened to on Sundays or Mondays, the TTY Dialer features a living schedule, and date-specific stories and commentary about radio's yesteryear from Tuned to Yesterday host Mark Lavonier.